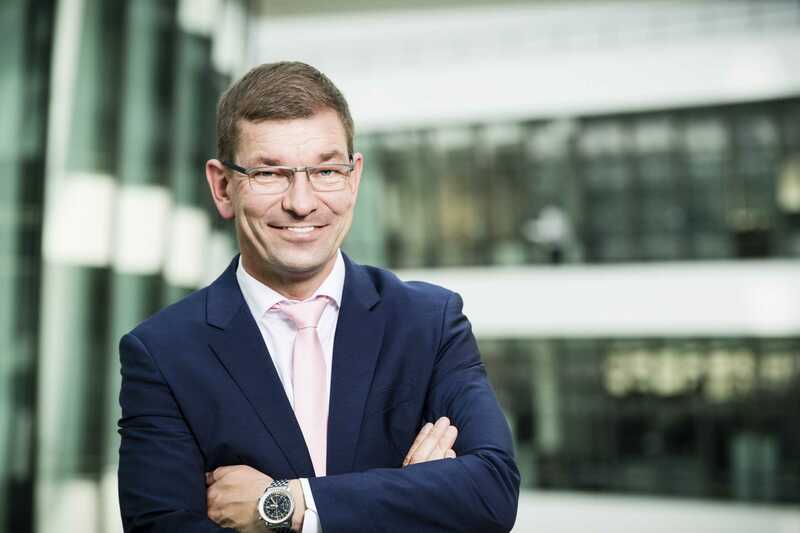 BMW has decided to not release its former board member Markus Duesmann from his contractual obligations in order to become the next CEO of Audi AG. According to German media, Bram Schot will now be a permanent solution. Schot has been acting as CEO since ex-Audi boss Rupert Stadler was taken into custody and later release for his alleged involvement in the diesel scandal. Although the change from acting to permanent chief post has not yet been officially confirmed, the Süddeutsche Zeitung relies in its report on several corporate insiders and leaves virtually no room for speculation. The 57-year-old Dutchman is therefore officially the successor to Stadler. 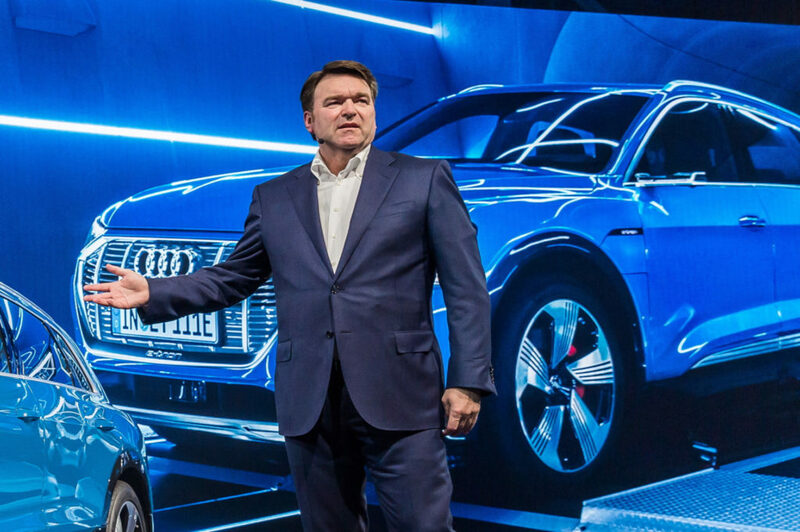 Back in July, Audi confirmed that it plans to hire the BMW procurement director Markus Duesmann to occupy the vacant post at the head of the VW subsidiary. German automakers have an industry-standard blocking clause, which would have prevented him from immediately working for a direct competitor. Apparently, that clause was activated and enforced by BMW. Evidently, people in Wolfsburg assumed that they would be able to avoid Duesmann’s blocking period, but no deals were made. Obviously, there is little interest in Munich in releasing the top manager, who is now blocked from working for competitors until 2020. From the point of view of the BMW Group, holding on to the blocking period should also be an important long-term signal both internally and externally. Because there are two key messages: Our board is not a self-service shop for other car makers, we keep our top staff. And of course, the current BMW managers are also likely to take note of the fact that a job change could have some repercussions.